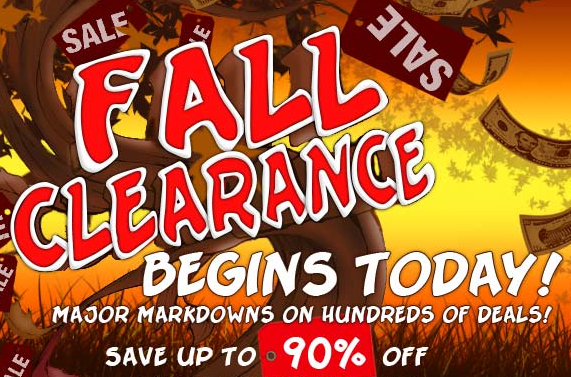 City Deals Fall Clearance & FREE Shipping!! 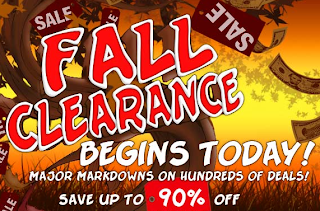 City Deals is starting their fall clearance sale! Up to 90% off PLUS FREE Shipping on Everything! This is while supplies last. Bucca Di Beppo $20 Gift Card for $12!! $30 Blockbuster Gift Card for $24!! only 9 left!